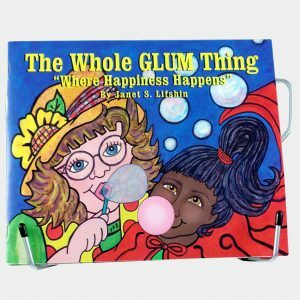 Using a variety of positive activities, many laughter leaders and other friends of World Laughter Tour help children and adults to be better balanced, fully functional, effective, self-esteeming, and joyful. 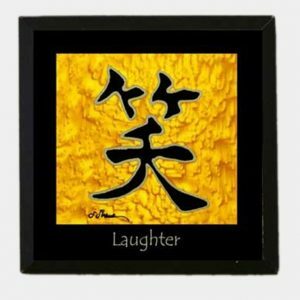 Helping them to be more likely to embrace laughter for a rich and rewarding life; less likely to laugh at others and more likely to laugh with others. Inspired Mind Posters are a powerful tool to spark thinking with confidence, hopefulness and cheerfulness that invite laughter and compassion. With frequent reminders, this positive assurance will activate the mind, heart and soul – resulting in personal and professional success. Beautiful posters printed on gloss paper. Each poster title is 11″ x 17″. 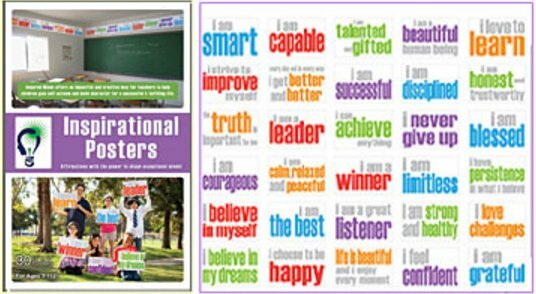 Colorful 11″x 17″ inspirational posters promote self-esteem, confidence, and personal pro-social values for people of all ages. Inspired Minds Posters dress up classrooms, workshops, workplaces, homes and schools. These powerful tools spark thinking with confidence, hopefulness and cheerfulness. Use them as continuous reminders and as a springboard for important discussions. These colorful positive assurance posters will activate the mind, heart and soul – resulting in personal and professional success. Beautiful posters printed on gloss paper. Place the beautiful Inspired Minds Posters strategically on the walls around the classroom or workshop space. Then make it a practice to repeat their positive affirmations. 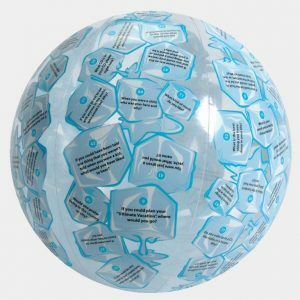 The ultimate goal is to inspire students to memorize these affirmations by heart, so they can produce them on their own and refer to them for confidence throughout their lives! Each poster title is 11″ x 17″. A wonderful gift for students, teachers, co-workers, friends, and family.